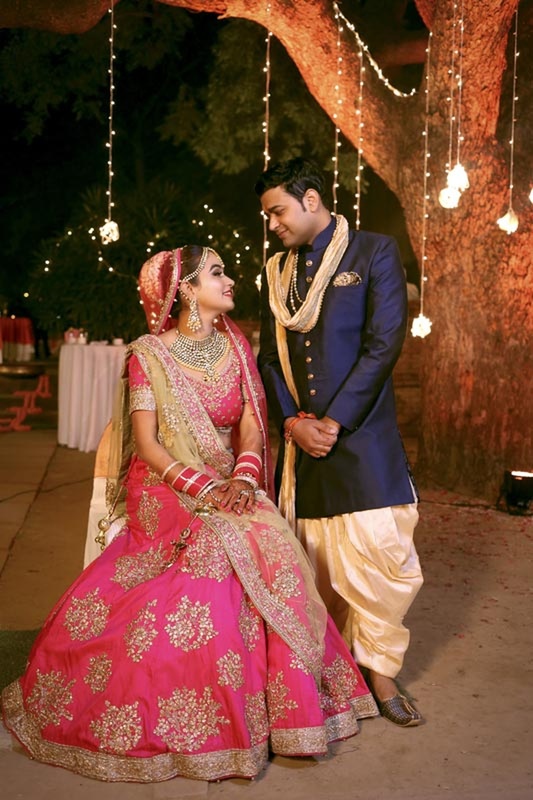 Gracini Studios, Delhi is a Photography Studio, specialized in weddings, fashion and events and is available in Pan India. They are pioneers in the field, creating a way to handle weddings that has, over time, become a trend. 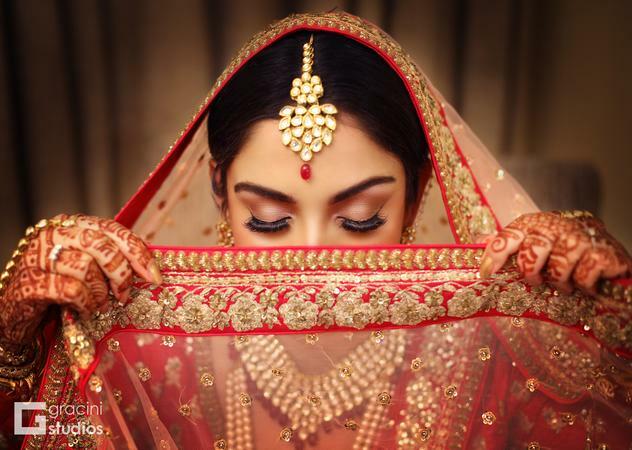 Gracini Studios, Delhi does a unique treatment of the image during shooting, editing, post-production and layout, as well as their use of the finest materials and equipment, give their work the ultimate, high-quality finish. 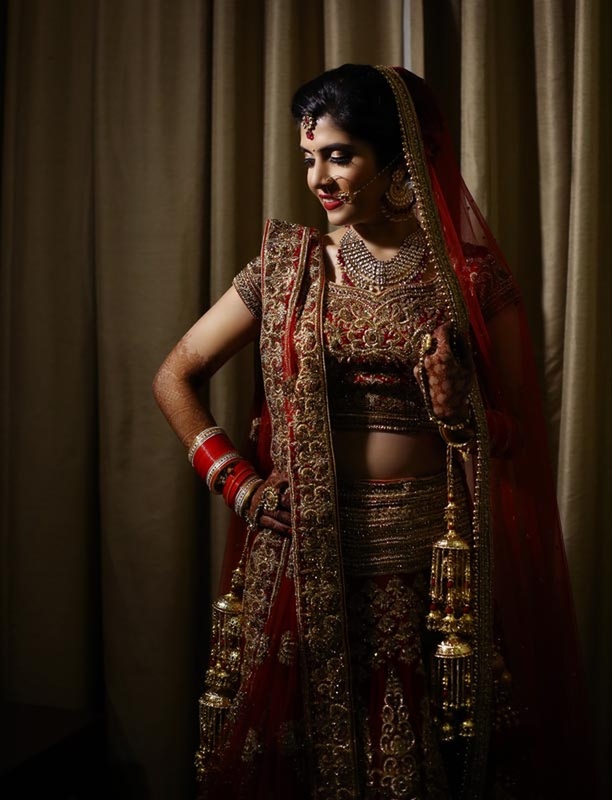 Gracini Studios is a Wedding Photographer based out of Kirti Nagar, Delhi . Gracini Studios's telephone number is 76-66-77-88-99, Gracini Studios website address is http://gracinistudios.com, Facebook page is Gracini Studios and address is Kirti Nagar. 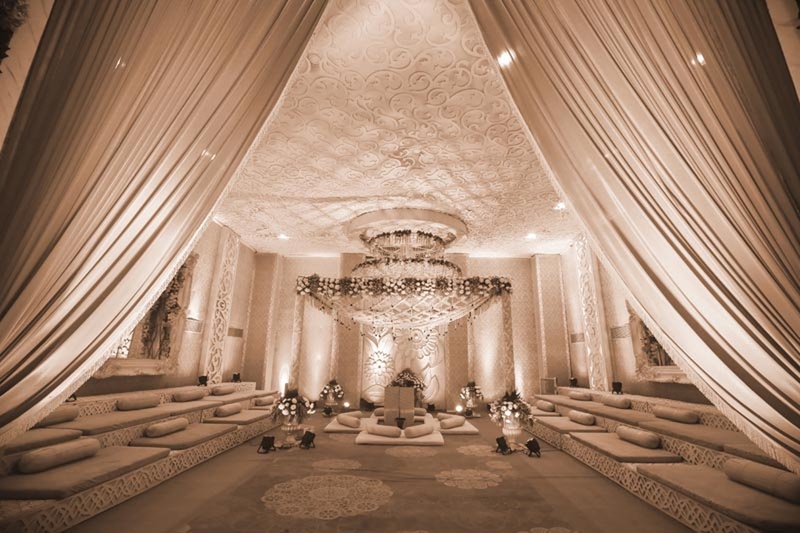 In terms of pricing Gracini Studios offers various packages starting at Rs 50000/-. Has been viewed 100 times and shortlisted by 0 customers over the last month. There are 3 albums here at Weddingz -- suggest you have a look. Call weddingz.in to book Gracini Studios at guaranteed prices and with peace of mind.